New product for the week of May 7, 2012. 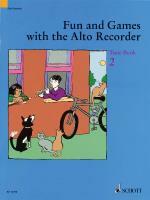 3 recorders. New product for the week of May 7, 2012. 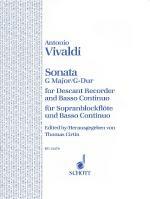 This fun collection of graded repertoire with accompanying CD will appeal to pupils and teachers alike. Featuring well-known tunes plus exciting new pieces by John Pitts in authentic blues, ragtime and boogie styles. 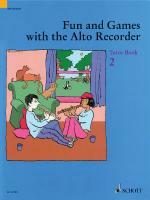 Suitable for players who have reached the end of Book 1 in the Recorder From The Beginning teaching scheme. New product for the week of May 7, 2012. 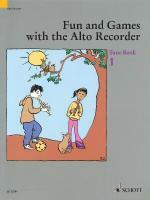 FIRST, WE SING Songbook One is a collection of twenty children's songs, rhymes and games from around the world. Whether you are looking for new songs to add to your repertoire, or for new ways to teach familiar favorites, FIRST, WE SING is full of fresh ideas for the music class. First in a new series of volumes designed to bring delightfully singable songs and practical pedagogy together in one anthology, this book is perfect for use in both home and school. Teachers will find extension activities for the classroom, historical references, pedagogical indices and suggestions for including the songs in a literacy-based music curriculum. FIRST, WE SING includes suggestions for Orff instruments and recorder, along with seasonal and holiday songs, singing games and songs just for fun. Ideally suited for teaching musical skills, this collection provides a vocabulary of music and play from which children can draw today. Adults and kids of all ages will discover the fun and enjoyment of listening, learning, singing and playing these songs for generations to come. Available for purchase separately: Book/CD. 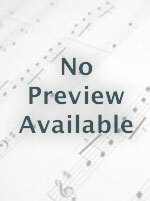 Suggested for grades 1-5.New product for the week of March 19, 2012. Acoustic Guitar, April 2012, No. 232 - Guitar Camp Kings Jorma Kaukonen and Steve Kaufman, Exclusive Flatpicking Lesson with Dan Crary, All About Handheld Recorders, Singer-Songwriter Pieta Brown, Summer Workshops and Camps.New product for the week of February 13, 2012. New product for the week of February 27, 2012. New product for the week of February 13, 2012. 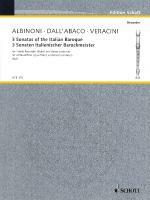 Descant recorder and basso continuo.New product for the week of February 20, 2012. The best way to learn any instrument is to have lessons from a good, experienced teacher. 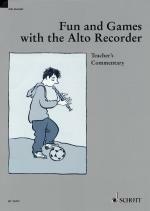 Although, happily, the number of such teachers is constantly growing, the recorder is still frequently taught by enthusiastic but inexperienced teachers and many players start by teaching themselves. 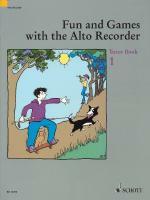 This series of books sets out to help learners of all ages in all three situations. Experienced teachers, who may choose to disregard much of the text as personal demonstration is always clearer than the written word, will find exercises and fine tunes a-plenty to support their own mathod at each stage. 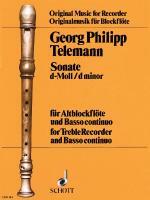 The less experienced will benefit from many valuable teaching hints culled from long experience and may rely on the books to lead to a sound playing technique and a mastery of simple notation. 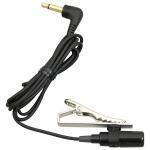 btle, delightful and sociable of instruments. (Brian Bonsor) ...this work is likely to become a standart work very quickly and is to be recommended to all schools where recorder studies are undertaken (Oliver James, Contact Magazine) Descant Tutors provide a sound-playing technique, a mastery of simple notation and contain 570 tunes including concert pieces by Bonsor, carols, attractive rounds, and melodies by 'early music' composers. Clear line drawings greatly assist the pupil, making them especially suitable for self-instruction.New product for the week of March 5, 2012.